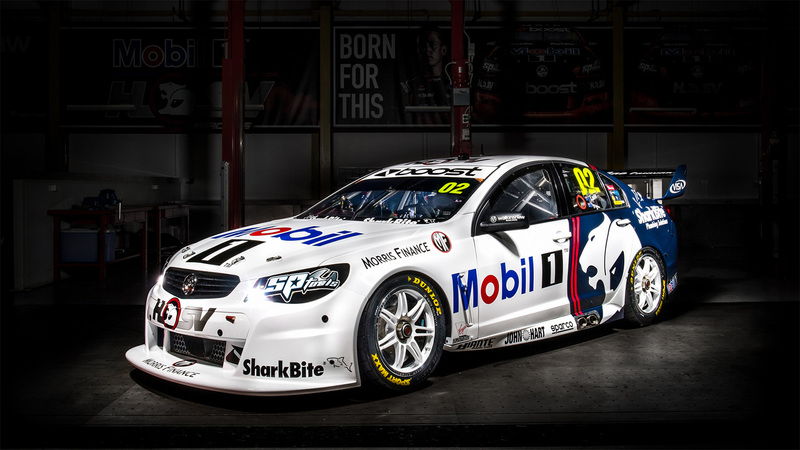 Mobil 1 HSV Racing has today unveiled the livery that Scott Pye and Warren Luff will pilot for Retro Round this weekend at the Sandown 500. 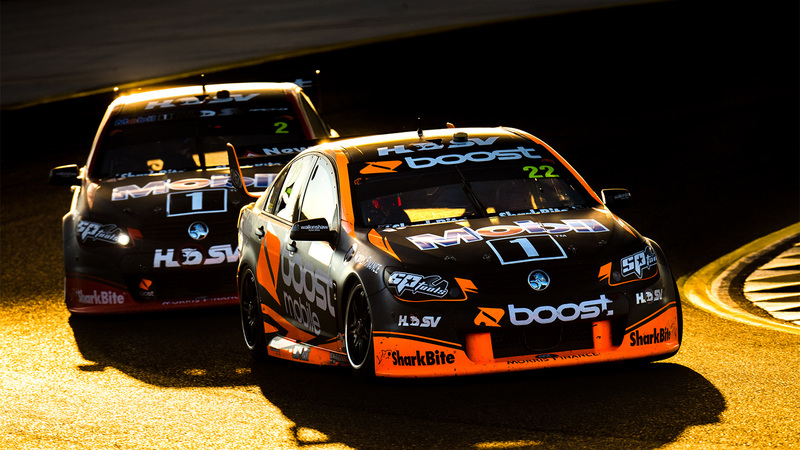 The wait is over… endurance season has arrived, and we kick it off with the Sandown 500 this weekend. 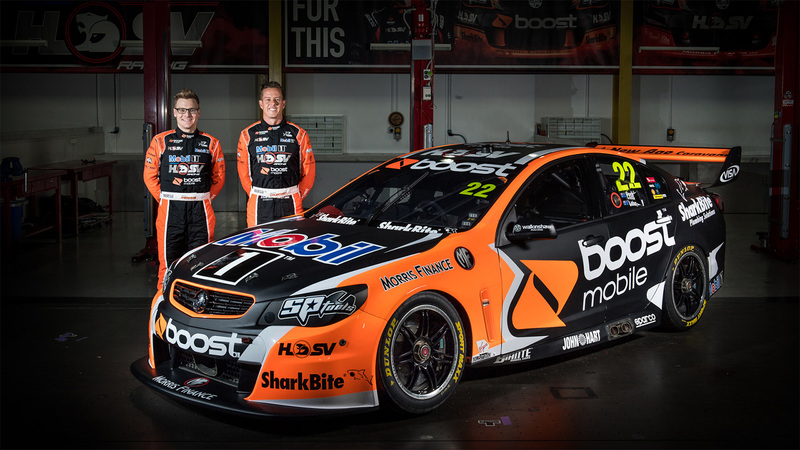 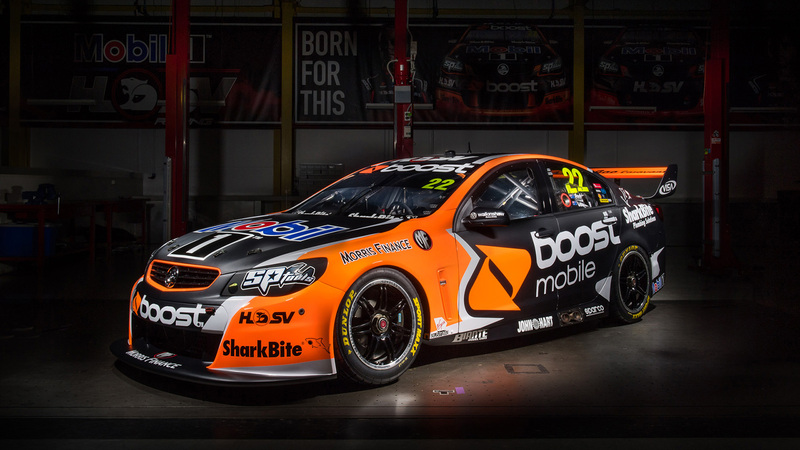 Mobil 1 HSV Racing has today unveiled the 2017 Retro Round livery that James Courtney and Jack Perkins will use on the Boost Mobile backed Car 22. 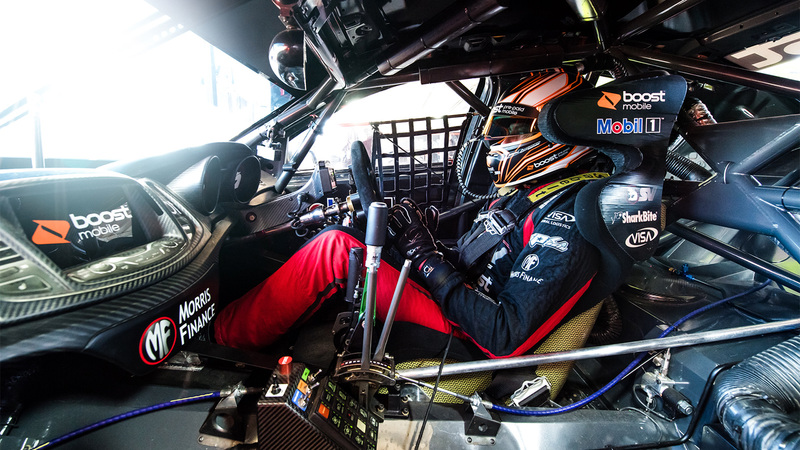 It was a Saturday filled with mixed emotions at Sydney Motorsport Park, but the biggest thing to come out of it was a top 5 finish for Scott Pye. 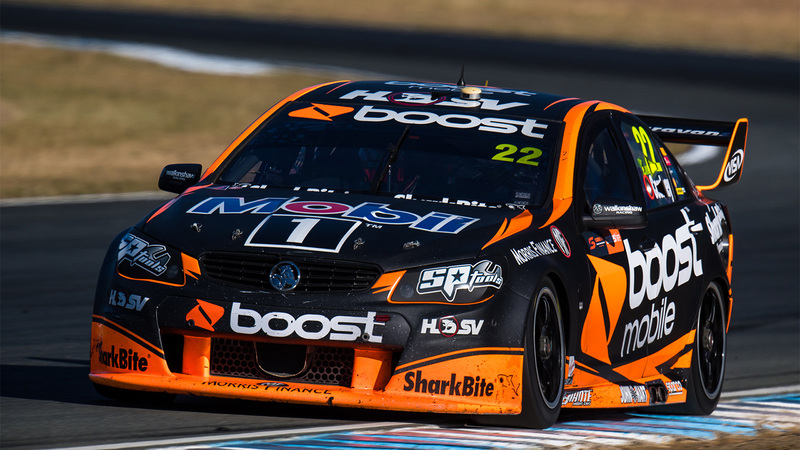 It was a productive test day for Mobil 1 HSV Racing at Winton yesterday, with the team working through a designated program of evaluation. 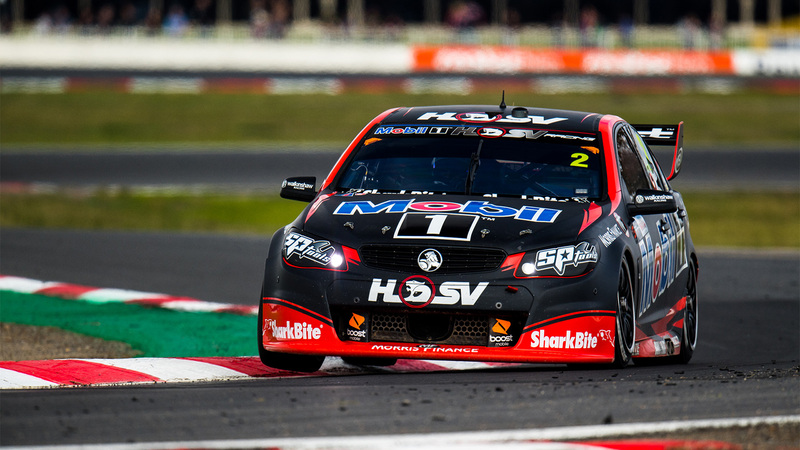 Scott Pye fought back late to grab 16th in today’s 200km race at Queensland Raceway, but a front left tyre failure ruined James Courtney’s afternoon. 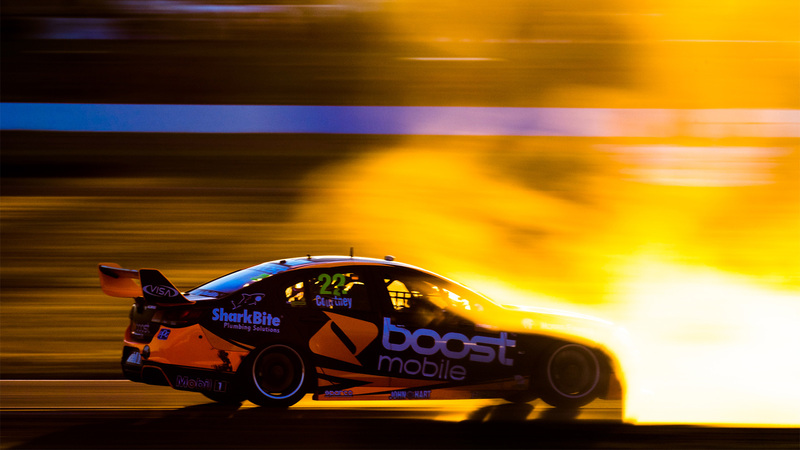 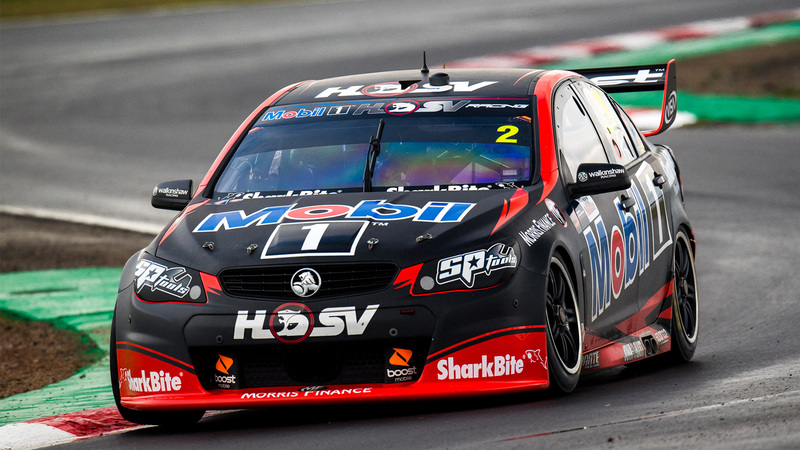 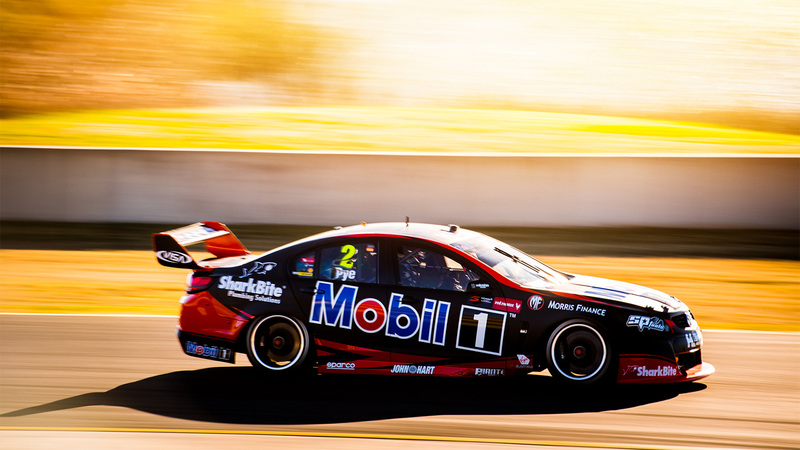 Despite different strategies, Scott Pye and James Courtney finished nose to tail after 120km in Ipswich, with both cars moving forward in the race to finish 13th and 14th.